Lovely specializes in Brow Shaping, Organic Airbrush Tanning & Facials. Hello Lovelies! Brow Lovely will be closed from April 25th - May 11th, 2019. We will be offering additional hours on Tuesday, April 23rd & Tuesday, May 14th. ​Welcome to Lovely Brows & Skin! 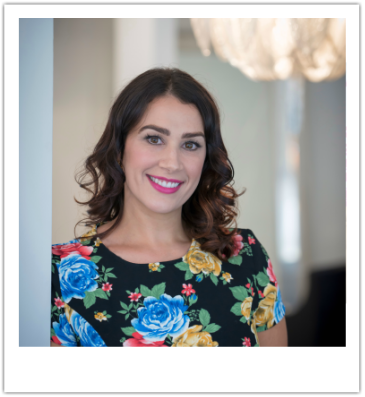 My name is Michelle Churchward; I'm the owner and founder of Brow Lovely. I have worked in the beauty industry for over 16 years, including most recently The Benefit Boutique in Berkeley for more than a decade. ​Throughout my years of experience, I have gained a keen and observant eye for the art of esthetics, from which I have developed a niche for eyebrow shaping. In addition to eyebrow shaping, I have strong experience in body waxing, spray tanning, facials, and professional makeup application. As an esthetician, I am known for my ability to make people feel comfortable in all my services provided. I have a gentle approach in working with people, always offering good quality service, with a strong dose of fun.